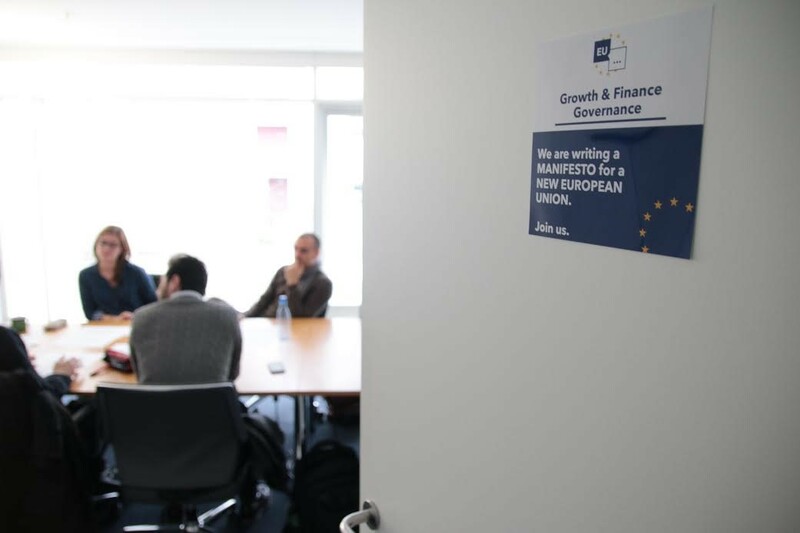 On Friday 17th March, Making Europe Again launched its public activity in a workshop set to discuss, evaluate and reflect upon the main points of the new manifesto for Europe, foundational document of MEA as an organization. 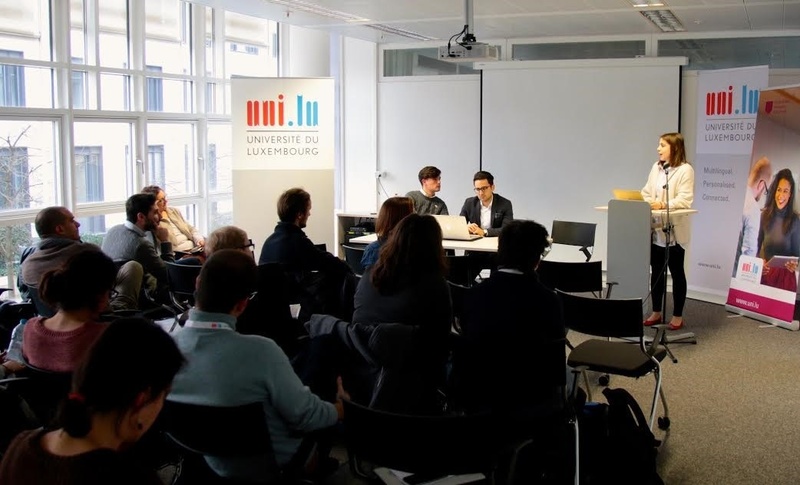 The event, hosted at the University of Luxembourg, in collaboration with the Faculty of Law, Economics and Finance, provided an opportunity for experts and students alike, to bring ideas to the European debate and identify the challenges of the European Union in the future. 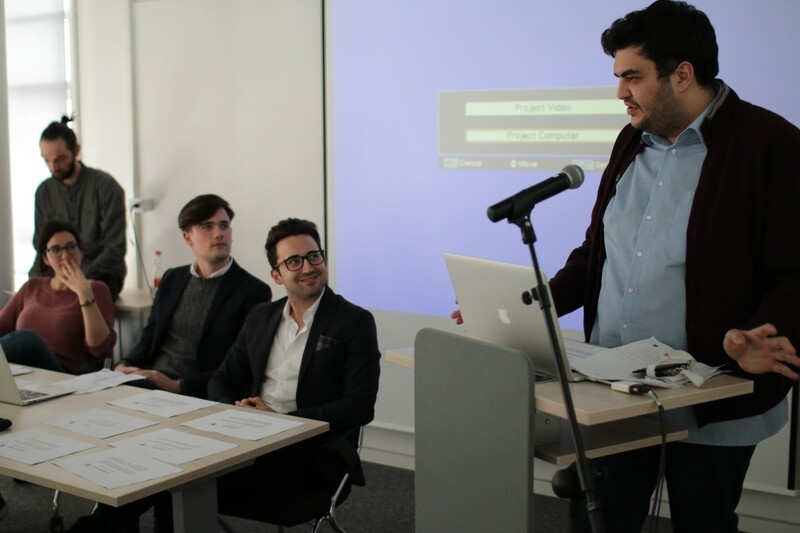 Emiliano Del Vecchio, vicepresident and co-founder of MEA, Olivier Voordeckers and Dimittris Kafteranis, Event co-curators, welcomed the attendees through initial remarks, and introduced MEA’s background, ideology and objectives. It was an important milestone to showcase some of the most relevant elements of MEA, such as the European Stars Programme, the upcoming event in Rome and, as it could not be any other way, the new European Manifesto. Prior to the division into groups, the facilitators briefed the audience on some insights about the main points of the manifesto and the issues to tackle in the subsequent discussion. The speakers covered topics from Development, Cooperation and Environment to Democracy, Citizenship and Foreign Policy. “Equality isn’t possible as our countries are in different historical university traditions, how can we sort it out?” A moment in the discussion abour Cooperation and Development. 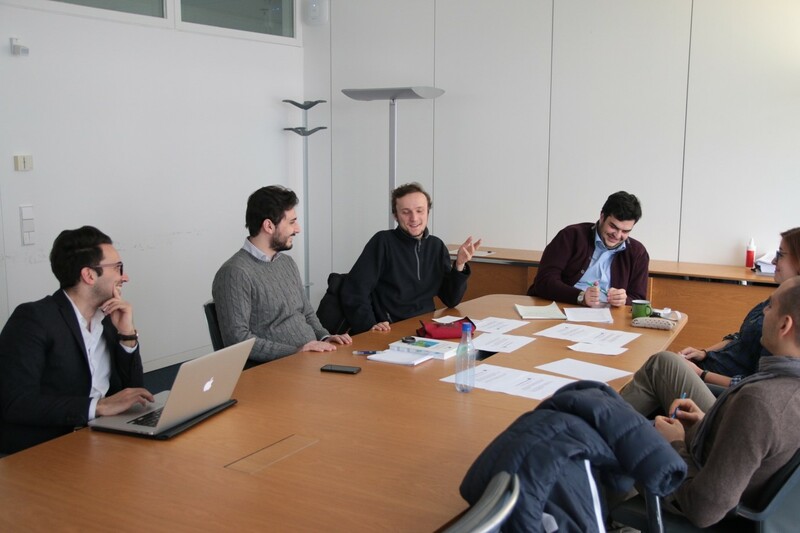 “I don’t think giving more powers to the member states is the way forward” A student addresses one of the key concerns at a European level: the sovereignty of member states. “In the recent Polish protests against their government there were more then 250.000 people; If that happens in France we would have a new national day” Discussion of current events found its place into the discussions, and in a humorous tone! 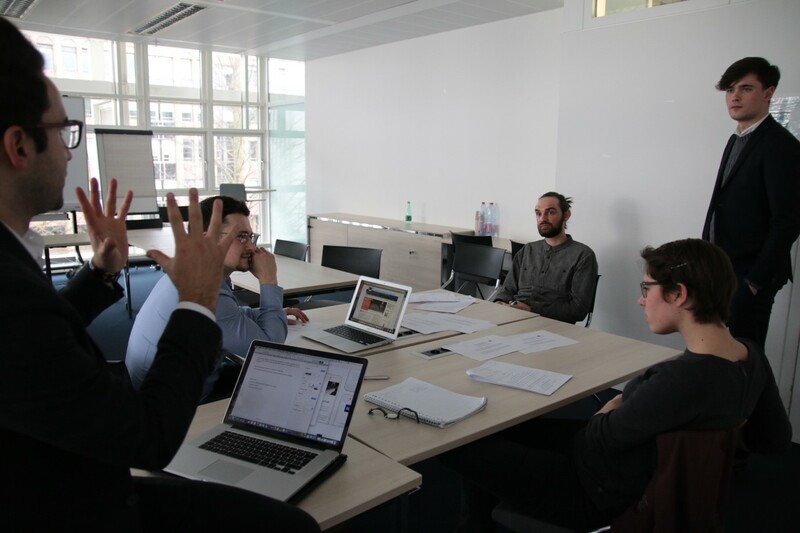 Later on, the working groups gathered again in the Conference Room to share their ideas with the rest of the audience. • Education: National and European institutions should make sure that access to education is effectively guaranteed to every citizen, also to those who have not sufficient means to sustain themselves. Furthermore, they should make sure to provide a common educational background to amplify and build up the dialogue among cultures in Europe. • Cultural Diversity: The European Union shall safeguard and promote cultural diversity and encourage the development of a European conscience and identity.  • Information: The European institutions shall put in place policies in order to ensure that every European citizen has access to information. 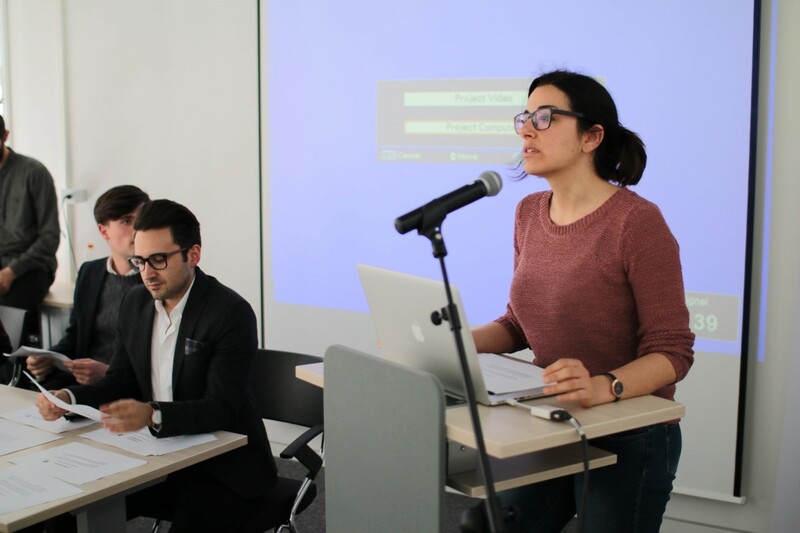 On that topic, these institutions should spend resources in promoting and informing the European citizens about their functions and role in the daily lives of all state members, as well as emphasizing its accomplishments to make Europeans active participants on the debate on the Union. • European identity: Shall, in raising European citizens’ consciousness, contribute to promote a European conscience and identity. Ultimately, the European Union shall establish a roadmap to promote the similarities among Europeans and embrace their difference as crucial contributors to a perennial diverse debate on the future of Europe. This will reinforce European consciousness and solidarity among members. This workshop reinforced the stance of MEA in lending voice to the younger generations, to develop unprejudiced approaches on European matters and tackle future challenges. 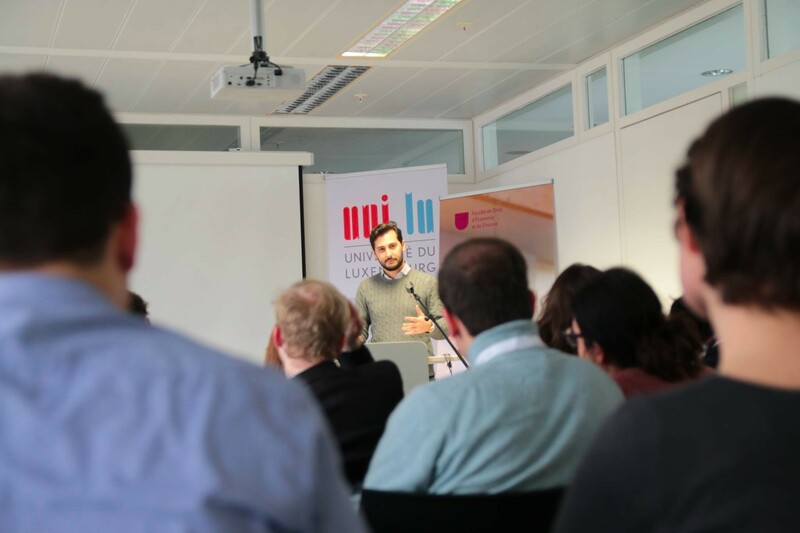 This workshop, surely the first of many, displays the core of MEA’s vision: involving universities and institutions across Europe to contribute to a new European manifesto, as well as enforcing the debate among different generations and cultural groups. The European Union will face a complicated year this 2017, however, initiatives such as this one will help to embody a voice to reshape and redirect the course of the Union. 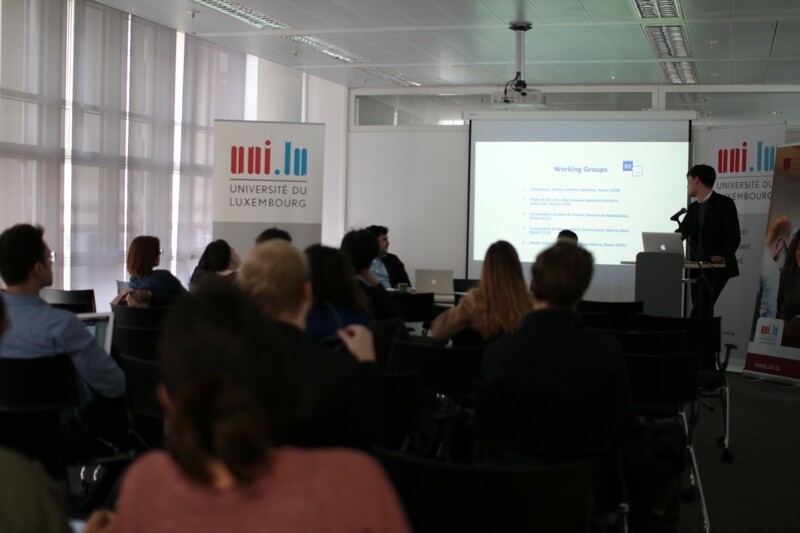 Finally, MEA would like to thank the University of Luxembourg and specially the Faculty of Law, Economics and Finance for hosting this event. We feel honored to have carried out our first ever workshop under the auspices of such a distinguished institution as we feel confident this will be the first of many collaborations in the future.